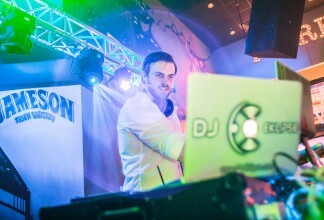 Club style mixing makes sure the dance floor is never empty. Upbeat MCing without the cheese. 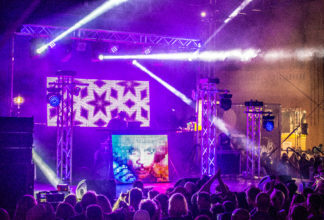 Intelligent lighting and concert sound system for the ultimate WOW factor. We listen to YOU! We help make your vision become a reality. Ask about our amazing enhancement options. Uplighting, monograms, and more! Eklipse Productions is a full service production company based out of Minneapolis, Minnesota. 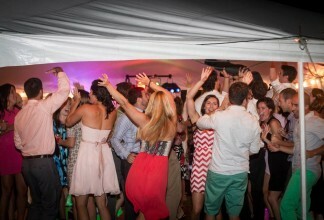 We offer a wide range of DJ, MC, pro audio, lighting, and photo booths services. Eklipse Productions is constantly pushing the limit on what you think an entertainment/production company can offer. Whether it’s a wedding, school dance, nightclub, teen event, bar, or private party we will take your vision of a successful event and exceed your expectations. Serving the Minneapolis, St. Paul and surrounding areas. 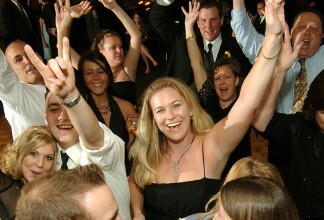 DJ/MC Services – More than just a DJ, a complete entertainment experience. Unique Event Ideas- Have something special in mind? We can help. Lightscaping – Industry leading light design. Photo Booths – Unique options for some serious fun. Enhancements – Take your event to the next level.